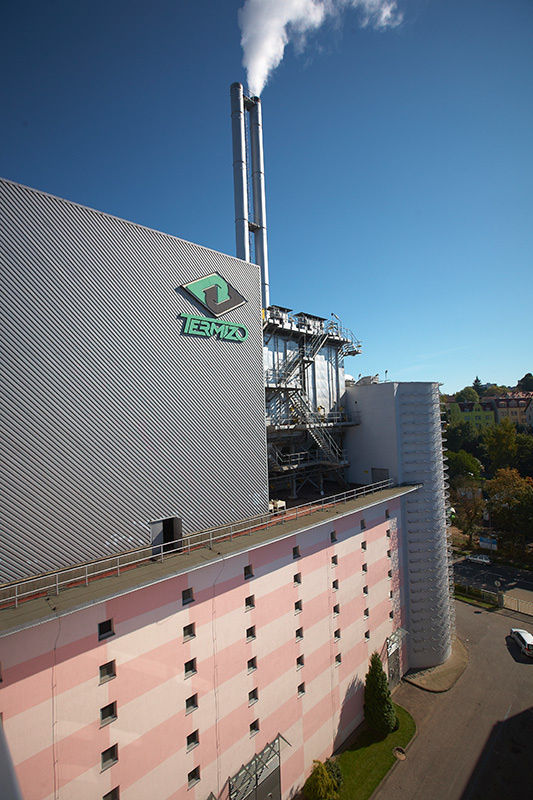 Incinerator of municipal wastes of TERMIZO a.s. 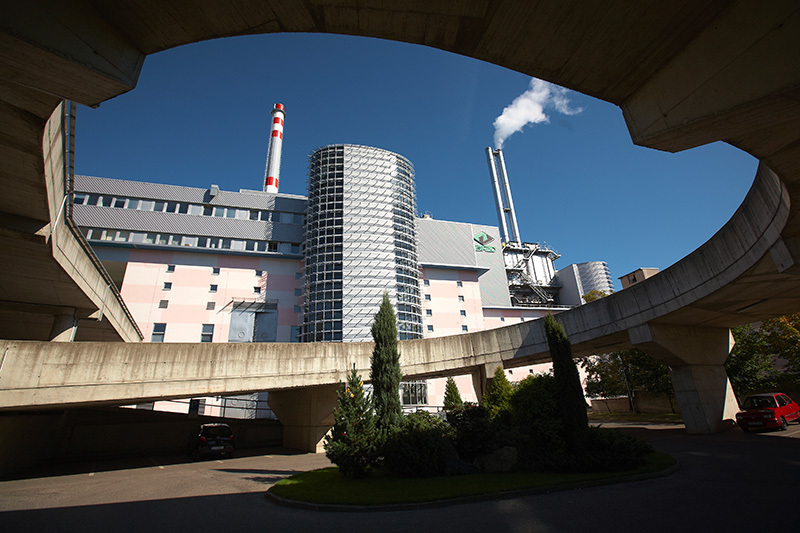 The incinerator of municipal wastes of Liberec is a modern plant for energetic use of wastes. 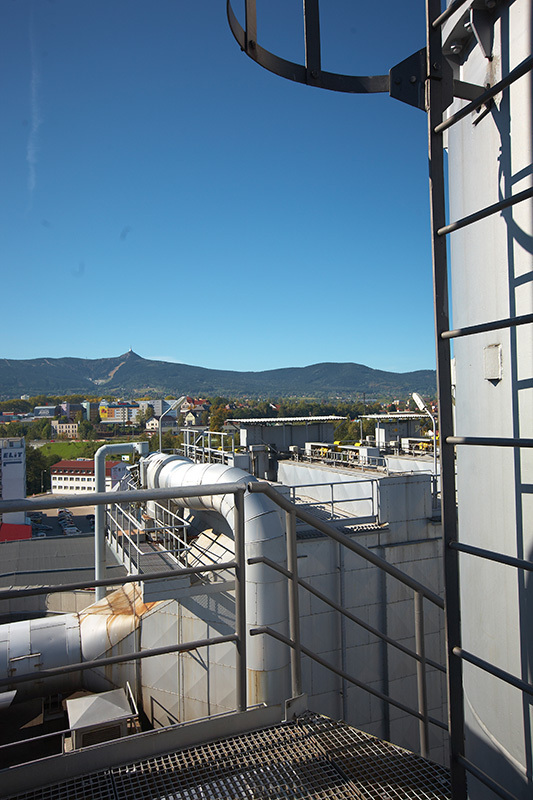 It is a prime modern technological plant with world parameters, complying with the strictest ecological standards. It is an appreciable technologic subject in relation to environment. It guarantees environment-friendly approach to waste disposal thanks to careful compliance with all standards, permanent improvement of all procedures and implementation of the newest scientific knowledge. 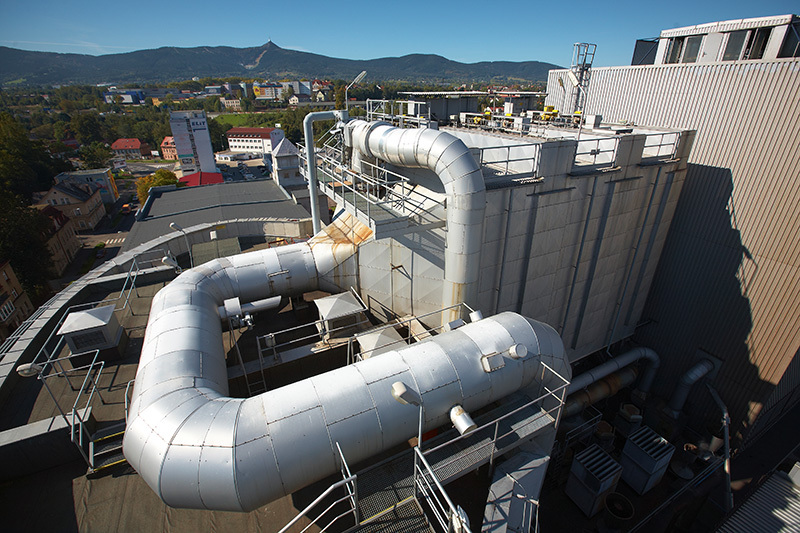 The location of the plant for thermal use of waste had to be chosen in close connection to the existing heating plant complex that had been built in Liberec in the past, in order to use maximally the synergetic effects of production of heat and electricity. 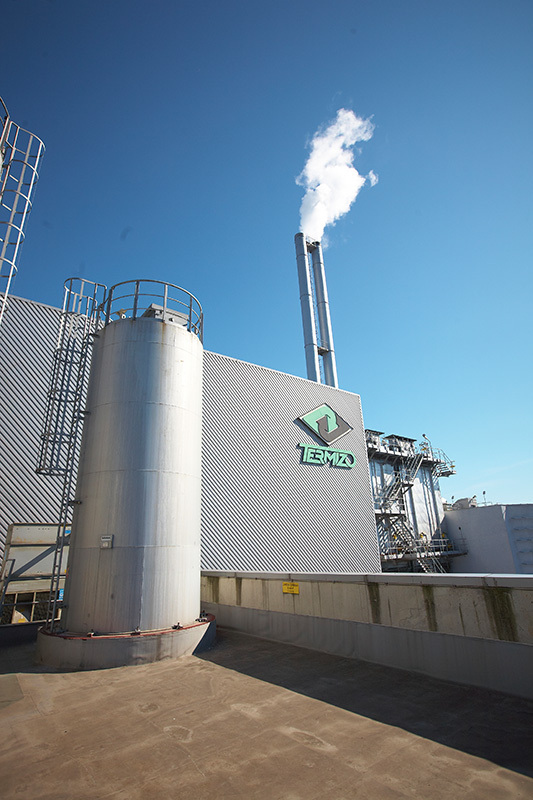 Although the Termizo management is unambiguously convinced that burning of wastes is much more considerate of the environment than processing of municipal wastes in other way, it invests funds into further improvement of the technology. Termizo initiated and continues the presentations explaining environmental favourableness of burning of wastes. 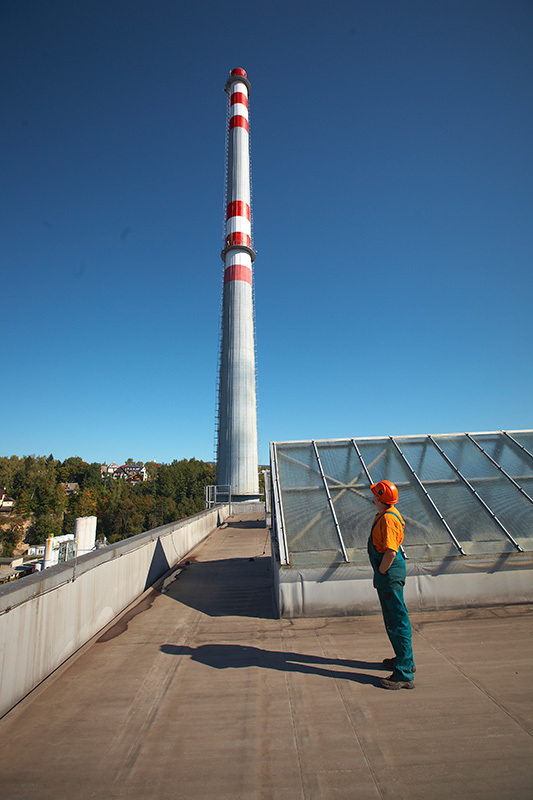 The company invests also considerable funds into research and development of new methods of cleaning and use of burnt gases. 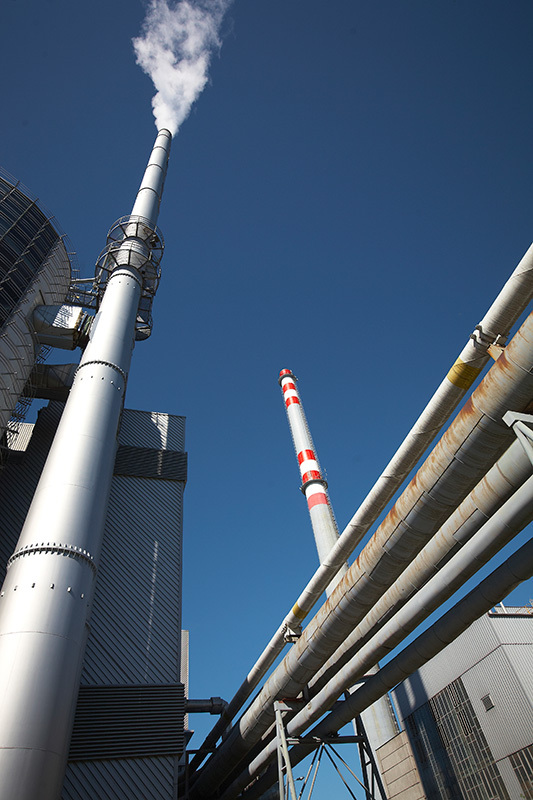 The operation of the incinerator is continuously, 24 hours a day, the plant works continuously all year except 14 days of the downtime which is needy due to the service. Suppliers are properly informed about the shutdowns. However, usually there is a possibility of the waste acceptance even during the standstill.